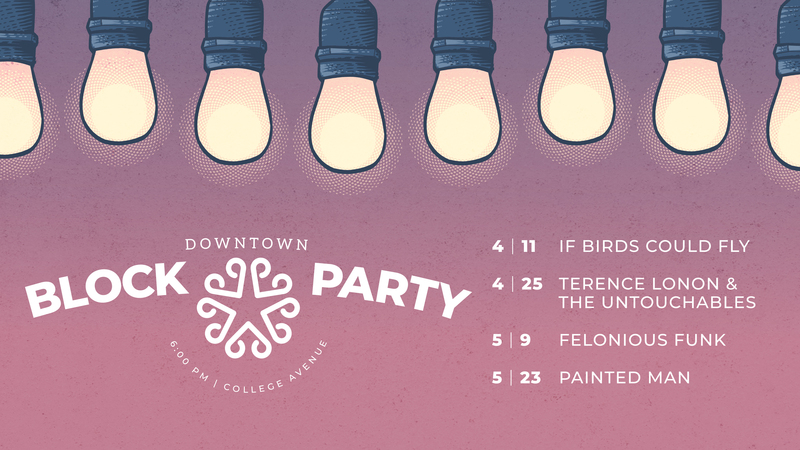 The Spring 2019 Downtown Block Party concert series is coming soon. 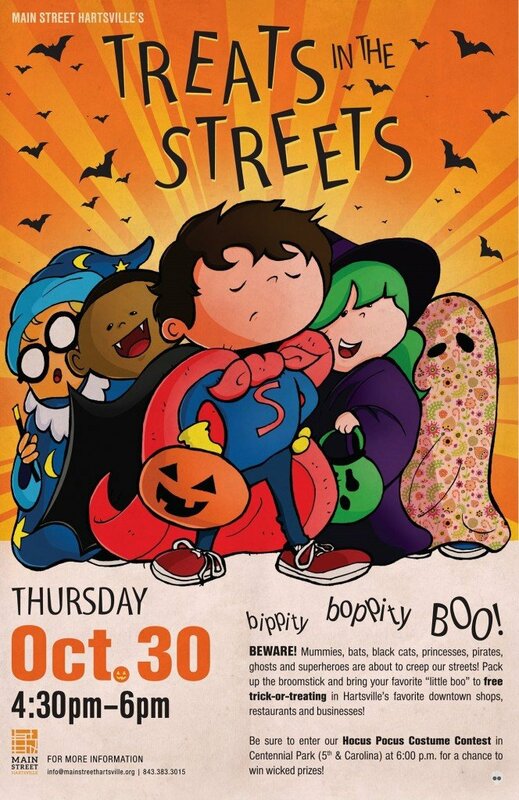 These free family-friendly events are held on Thursday evenings from 6-9 pm in the Downtown Hartsville Entertainment District on East College Avenue. Stay tuned for announcements on the artists that will be performing! 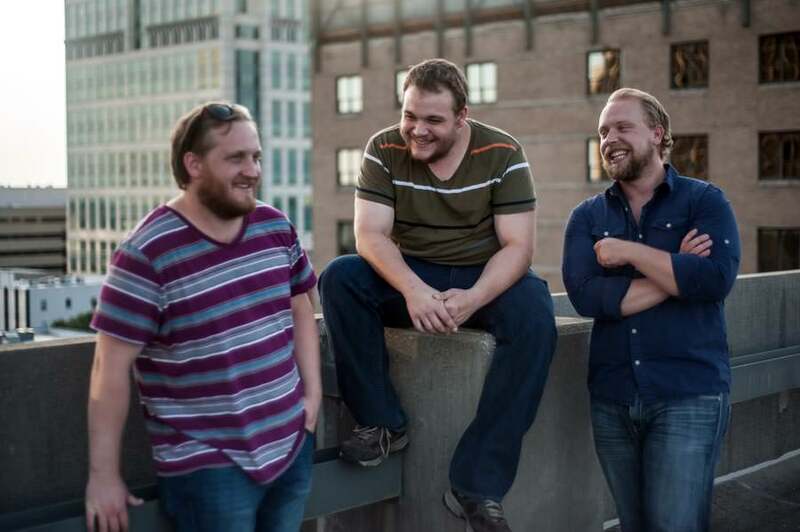 If Birds Could Fly is three kids from the mountains of Southwest Virginia that love to make Folk/Americana/Rock music. North Industrial Machine, a provider of machining, fabrication, plant maintenance, assembly, and engineering, employees hundreds of Hartsvilleians. From large industrial projects to complex machining, North Industrial Machine can meet metalworking needs. The Untouchables were formed by Terence Lonon, a former member of Bill Pinkney’s Original Drifters, and play originals and hits from R&B, rock and roll, Motown, soul, and beach music. For more than 90 years, Better Homes and Gardens® has been the most trusted source of inspiration for all things related to the home. Better Homes and Gardens Segars Realty continues this tradition by offering guidance before, during and after the home buying and selling process. Felonious Funk, featuring local rockstar Pat Youngblood, is an eight-piece powerhouse horn band featuring Hartsville’s own Pat Youngblood! They play all kinds of music, with an emphasis on excellence and fun! Sonoco’s integrated packaging solutions help define brand personalities, create unique customer experiences and enhance the quality of products and the quality of life for people around the world. All in the service of their purpose: Better Packaging. Better Life. Painted Man is a bonified soul, R&B, and dance show you won’t forget!